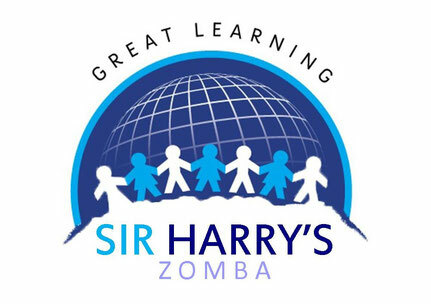 Welcome to the Alumni Page for former students and teachers of Sir Harry Johnston International School. Please sign up using the form below and we will keep you updated about any future Alumni events.. Were you a student or teacher? What memories do you have of Sir Harry's?